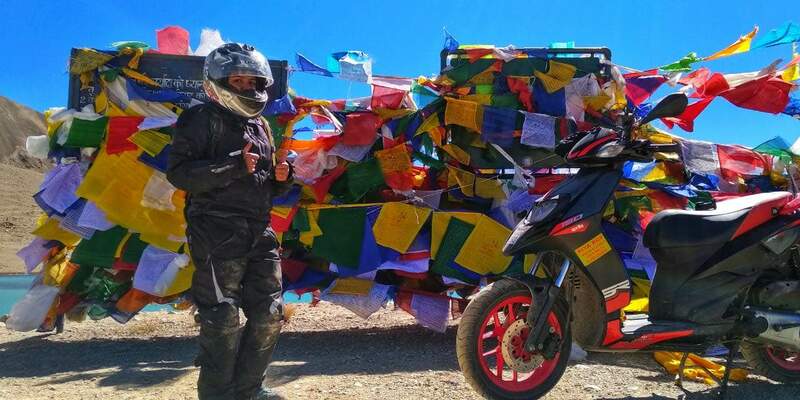 For the first time ever, two women riders Debolina Mukherjee, 26 hailing from Bardhaman and Riya Roy, 22 from Asansol completed a 1701 kms long road trip starting from Bardhaman on October 23, 2018 in a record time of eight days. 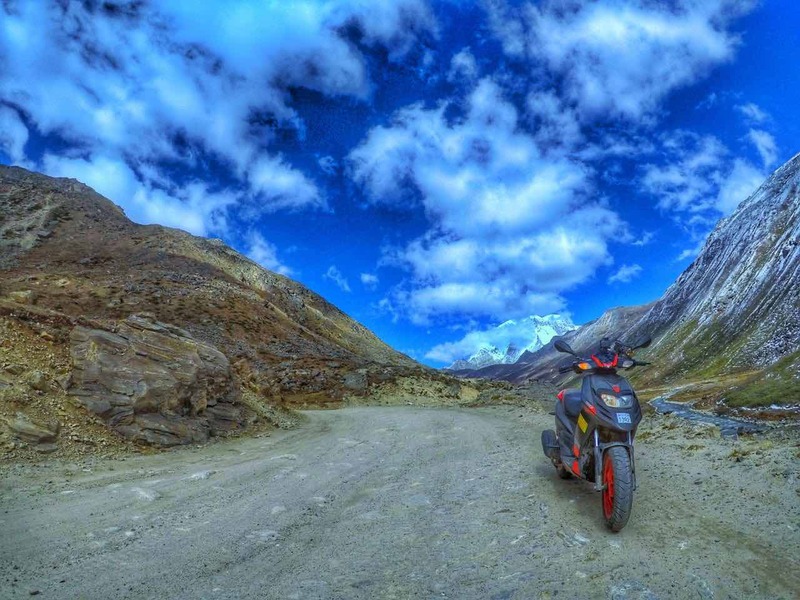 They began their journey on their self-owned Aprilias from Bardhaman to Siliguri, taking the Singtham-Dichku route to reach the Northern Sikkim town of Mangan, travelling across Gurudongmar with a stop at Gangtok before turning back to Siliguri and touching base at Bardhaman, completing the road trip on October 31. Both the women completed their journey at the speed of 90 kmph on highway and maintained a speed of 50 kmph even on high altitude zones. Aprilia SR 150 is a powerful and aesthetically appealing bike that I have ever driven. I could maintain great speed even riding uphill and the 14-inch wheels were of great advantage for off-roading as well as eliminated unnecessary vibrations; making the journey smooth and comfortable. 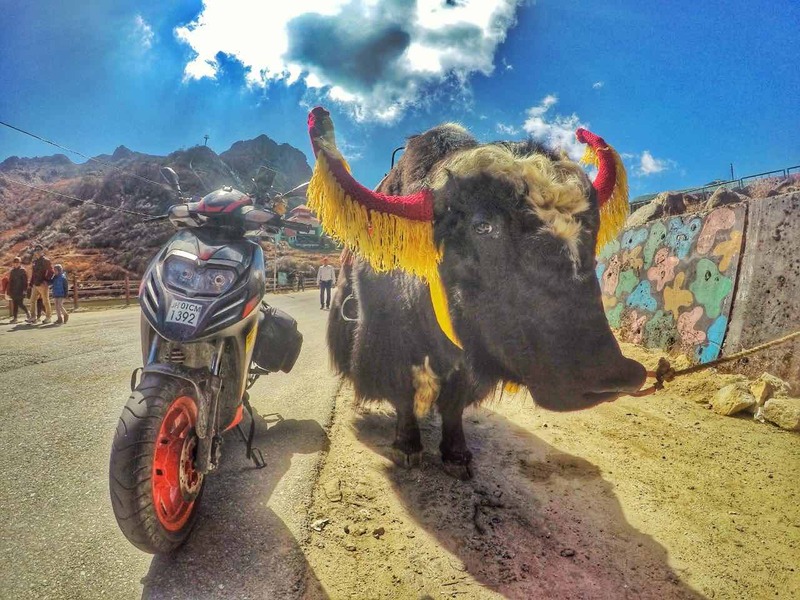 I purchased my Aprilia SR 150 Race two months ago and I was delighted to explore Sikkim by road. The journey was comfortable, and the bike did not require any service throughout our eight-day trip. My Aprilia SR 150 Race was easy to maneuver even across the uneven and slippery roads; giving me more control of the bike. Overall, SR 150 Race is not only eye-catching but also a long ride companion. 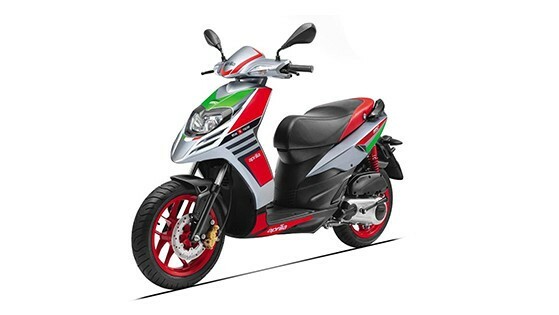 The Aprilia range of bikes are available across all Piaggio dealerships and Motoplex. Piaggio is expanding its premium dealerships network and aims to double the network to 400 by 2019 to bring the premium Italian experience to the doorsteps of their potential patrons.